One of the reputed school in pondicherry. Excellent school! 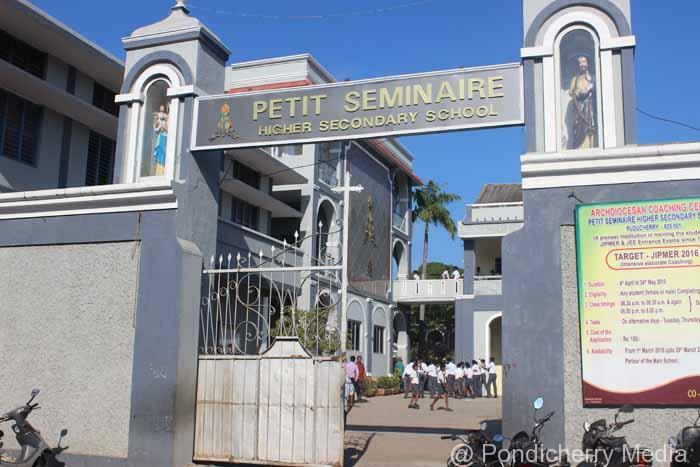 One of the old and best school in pondicherry. 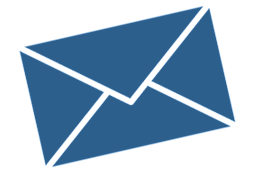 Top Education School in Pondicherry. Amazing education. 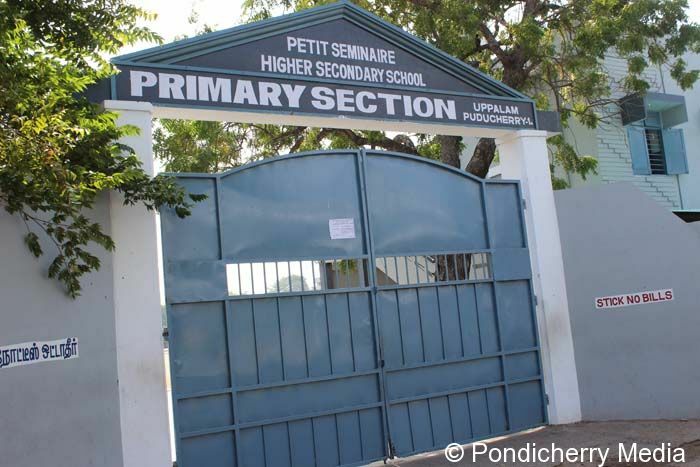 Petit seminar school is the one of the best school in pondicherry which have produced many Doctors, Engineers, Teachers and Lawyers. My son is doctor now who studied in this school. I strongly recommend this school to all.